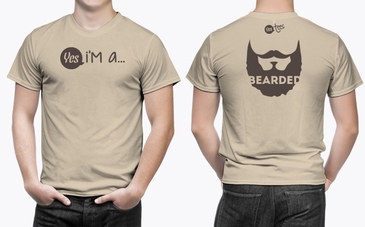 Brown Bearded Tshirt is Available for Men in 6 Different Sizes. This Standard Brown Bearded T-Shirt is Available in 6 Different Sizes for Men. 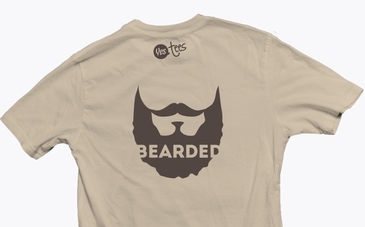 Brown Bearded Graphic on a Brown Tshirt. Style: Premium Brown T-Shirt for Beard Enthusiast! Comfortable, casual and loose fitting, our heavyweight brown color T-Shirt will quickly become one of your favorites. Made from 100% combed and ring-spun cotton, it wears well on anyone. Select a design from our marketplace or if you would to wear a different Bearded T-Shirt, let us know! 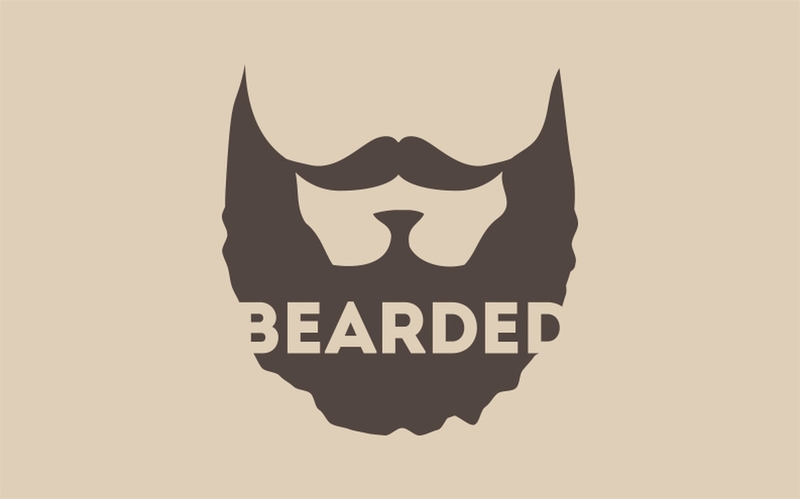 Are you or someone you know bearded or a beard enthusiast? You understand that wearing a beard is of the utmost of manly rights. No matter your style, thick and long, short and stubbed or wild and creative - your beard is more than facial hair - it's your livelyhood. People are always asking how to grow a beard like yours. Your response: Let It! 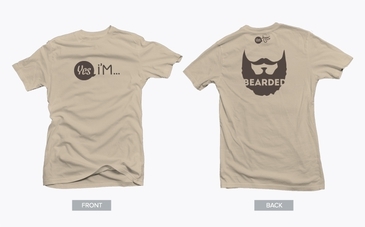 Add this Yes Tee to your wardrobe and show off your bearded pride!